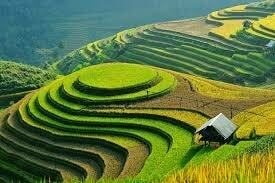 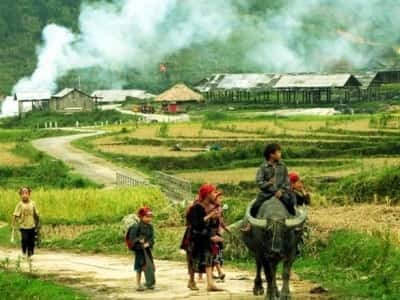 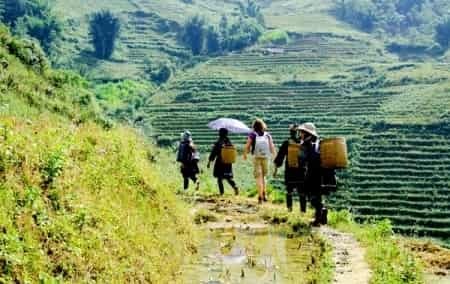 This tour is designed for travelers who want to spend 2 days - 1 night in Sapa aiming at: Saving the time, visit the most popular travel sites in Sapa, stay overnight in a good hotel to be comfortable, much lower cost than going by night train. 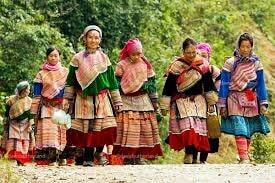 A light trek trip with hotel stay, meeting local ethnic people. 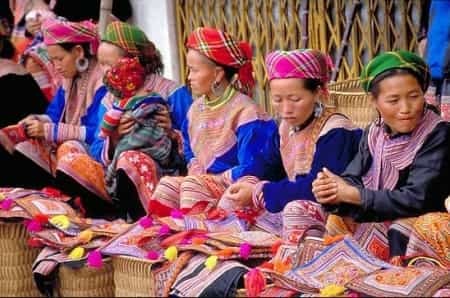 Visit Sapa market in town.